A payouts platform for global businesses. 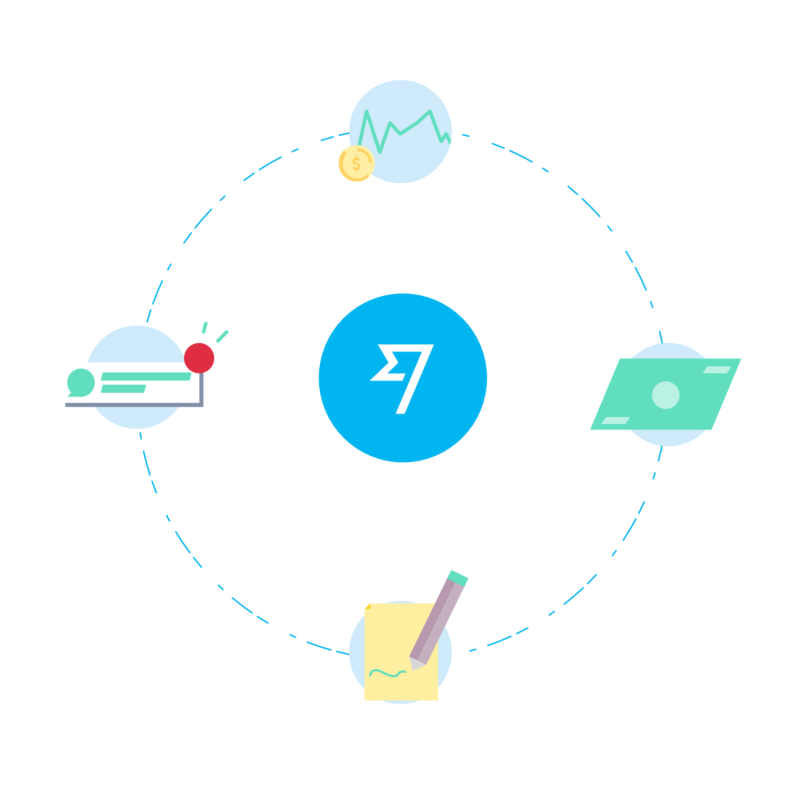 Make faster, lower-cost payouts to all your customers, freelancers, employees, investors, and suppliers around the world. Make multiple payouts faster, and for less. Whether you call them bulk payments, mass payouts, or the thing you need to do today, we can help. Use our batch payments tool to make multiple international transfers with just one payment. Or automate all your payments with our API. Register today to send a batch or get your personal token. Make your customers’ day — and make faster, cheaper, secure payouts. Integrate with our API or get started with the batch payments tool via file upload. Use features that reduce stress and save time. Easily keep track of your payments. We’re FCA regulated, with anti-money laundering and sanction checks in place. A reliable way to process payments using your account. 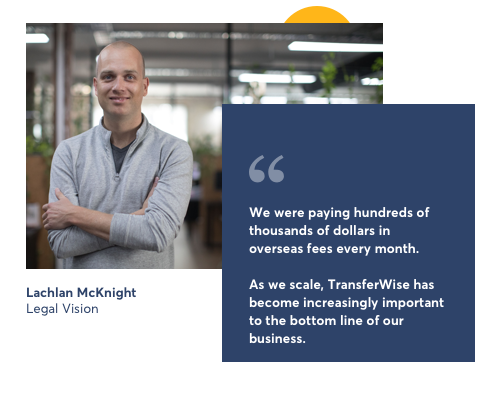 The TransferWise batch payments tool lets you make multiple payouts using the the same unique international money transfer features available on our consumer platform. Features include a delivery estimator, pay-to-email, and real-time tracking. Automate payments with our API. Automate invoice payments, recurring transfers, standing orders, or payroll. It only takes a few minutes to get a sandbox account. Once you're done, you'll be able to start testing and building with our API right away. Our customers love our payouts, and so will yours. The growth of our business is driven by word of mouth — and that’s because we’re focused on solving customer problems. 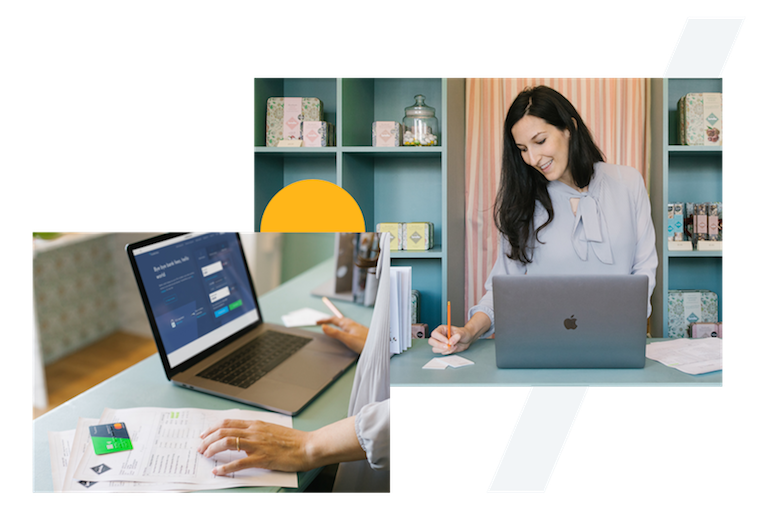 With an average 9.5 star rating on TrustPilot and a Net Promoter Score of 80, we’re excited to offer access to the same platform and features that power our own business — so you can make great payouts, too. Our multilingual team is here for you, and everyone you pay — by phone, email, and chat. We automatically repair problematic payments, including rejected ones. Track your mass payouts in real-time, with secure access to online reporting. Hold over 40 currencies — and switch between them when the exchange rate looks good. Licensed by the FCA in the UK, regulated or authorised in 8 other major countries, with 40+ US state licenses. Over 70 people dedicated to compliance, with AML monitoring, sanction checks, and oversight controls. We’re end-to-end encrypted. This means that all your data, and money, is secure. For you and your customers. We have a dedicated team working with regulators to streamline payouts around the world. Our payouts team will help you find a solution that best fits with your business needs.